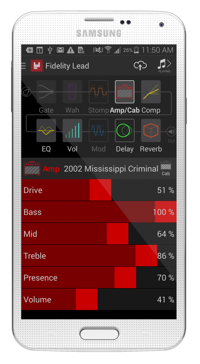 AMPLIFi Remote, OSC / MIDI controller for iPhone / iPod Touch / iPad from Line 6 in the AMPLIFi series. Line 6 released version 2.11 of its remote app for AMPLIFI amps on the iPhone in order to add Apple Watch support. 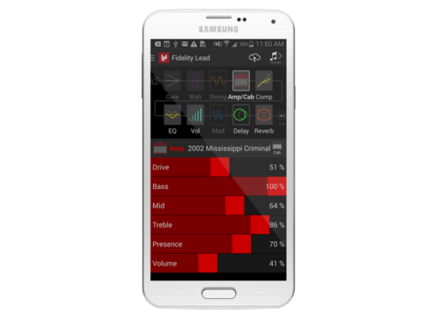 With AMPLIFi Remote for iPhone, users will be able to access the metronome and MyTones, control the instrument and master levels and dictate search on the Line 6 ToneCloud. v2.11 update for AMPLIFi Remote is available at the AppStore. Splice has been updated The Splice team did some spring clean up and introduces a new control interface for its Splice software, with added supports for FL Studio 12. Friday’s Freeware: Bassdrum::Murda This week’s freeware is a bass drum synth in VST plug-in format for Windows, that was recently updated by DistoCore. 3 new libraries for SampleTank 3 IK Multimedia completes the SampleTank 3 sound collection with two drum and one guitar expansion packs.